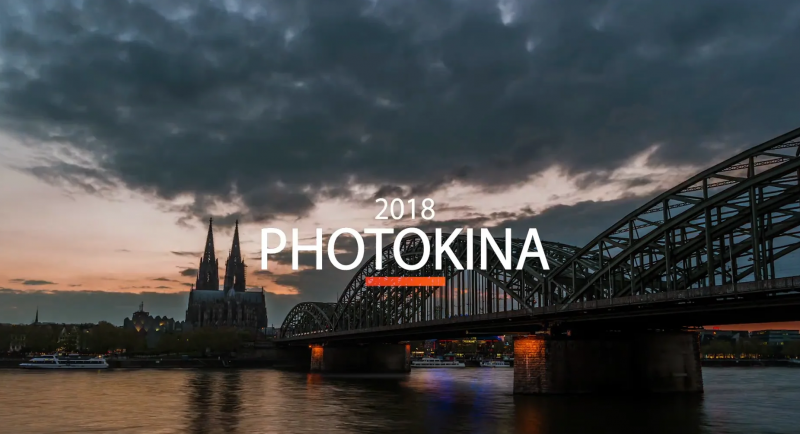 ► An amazing trip to great event of Photokina in Cologne. 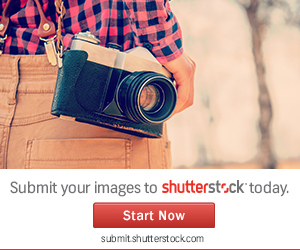 This is our experience! ► Special thanks to our friend Nick Kristic and his amazing @Filmmkrs page for helping out filming this video!